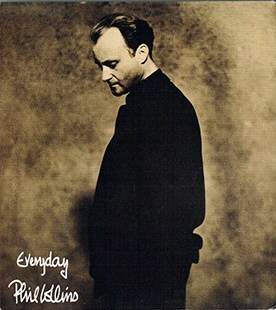 English singer-songwriter Phil Collins recorded Everyday as the second (2nd) single of his fifth (5th) studio album, “Both Sides”, released in 1994. 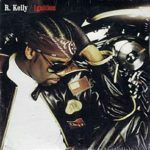 The pop ballad achieved fair success in North America but eventually peaked at number twenty-four (24) on Billboard Hot 100 and number fifteen (15) in the United Kingdom. Collins does most work on the song as he serves in the capacity of lead & backing vocals, keyboards, percussion, bass, guitar and drums.